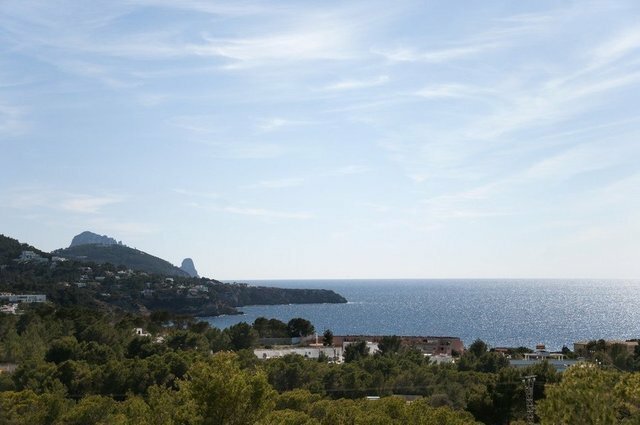 Located close to Southwest beaches and with a stunning open view to the sea and sunset the villa offers ample accommodation including 2 independent apartments, a great swimming pool, outdoor dining area with vast lounging space and a large garden. The property is set in a high end neighborhood and enjoys privacy due to the dimensions of the plot which includes a pine forest. On the main floor the master bedroom and another two bedrooms are distributed on either side of a grand reception room which opens to the huge terrace and pool area. The level below includes an independent apartment with two en suite bedrooms, living room and kitchenette, a further independent one en suite apartment and a magnificent gym with sauna and hammam. Several terraces and patios add outdoor lounge areas.